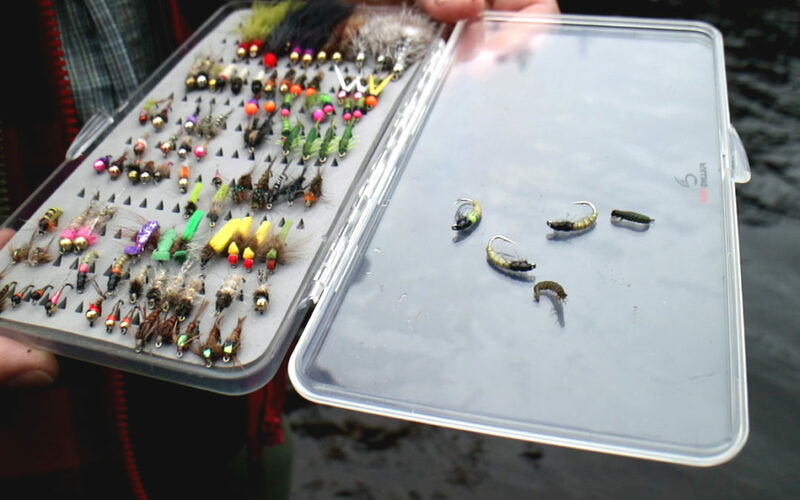 How to know what fly to pick for catching fish? What do fish eat right now and how to match the hatch? 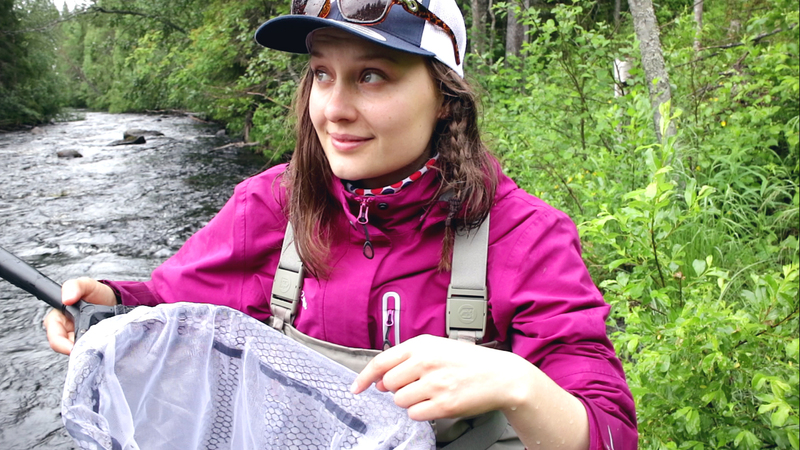 On this fly fishing trip you see a handy trick how to choose the correct fly. When you are dry fly fishing it’s easier to see what fish eat and which dry fly to pick to imitate the bugs you see flying around the waters. But if you don’t see any rings and it doesn’t seem like fish are eating from the surface that day. Then you might want to try different fly fishing techniques and go under the surface. To imitate the underwater food of your fish, it’s not so obvious anymore how to match the hatch. On this episode you see one very handy way to check what fish eat on that specific day. When you know what is crawling in the river bottom it’s easier to imitate the food and pick the exact right fly. Watch the video to see how we use this trick to decide what size fly and what color fly pattern to pick for fly fishing. Episode 036 of 10K Fly Fishing Experiment. Hours 337 to 344 out of 10000. Fly-fishing in Hiidenkoski River in Kuhmo / Kainuu. Fishing in Finland.